Because only a thin coat is required (just 1 oz. covers 12.5 square feet), the 16 oz. 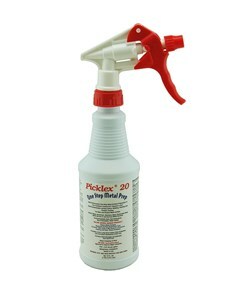 spray bottle will cover 200 square feet, making the cost per square foot very economical.